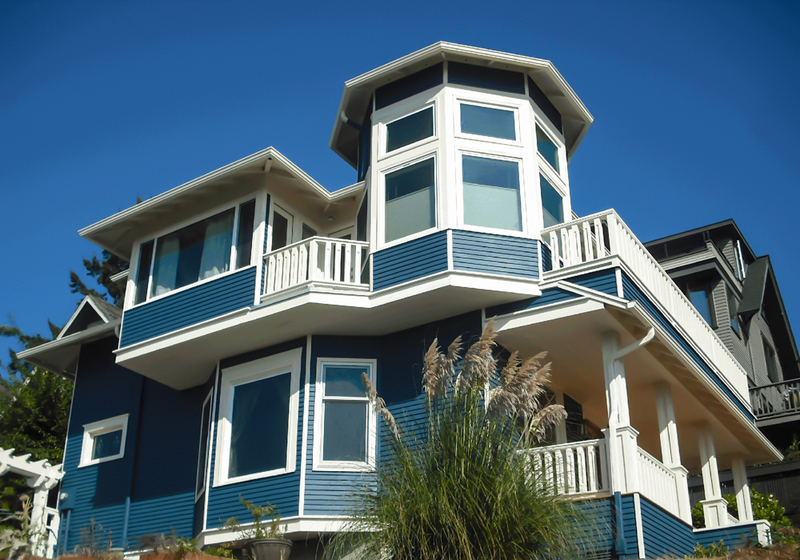 Westbrook Carpentry & Millwork specializes in repair, period replication, and restoration of historic, vintage and mid-century modern homes. Daniel Westbrook and his carpenter perform all hands-on carpentry work. From making and assembling millwork in the shop to on-site installations, Westbrook does it all. Westbrook Carpentry & Millwork is available for many projects such as historic window restoration, door replacements, rebuilding historic home front porches and entries, building stairs, installing railings and posts, milling wood post caps, architectural interior/exterior casework, custom-made mantels, built-ins, home renovations and much more. Westbrook is a highly experienced small carpentry contractor that builds and installs fine millwork applications. Daniel works directly with you, the homeowner, for all types of historic home carpentry. 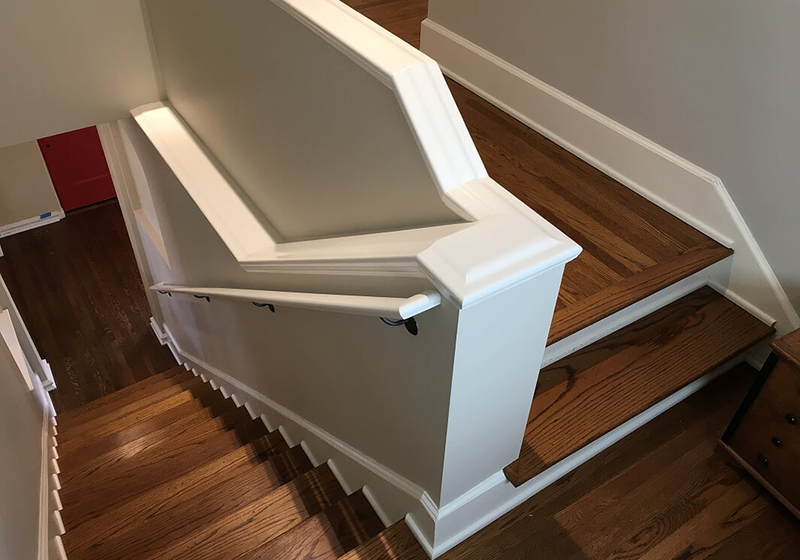 From moving and reframing stair cases, fine finish work, stairs and railings, to custom door installations, one of a kind made mantels, wainscoting, crown and even custom built-in cabinetry. Westbrook will also work on all the exterior historic millwork applications that might need attention. Having your historic windows restored properly by someone who is highly experienced will add and maintain the antiquity value of your home. 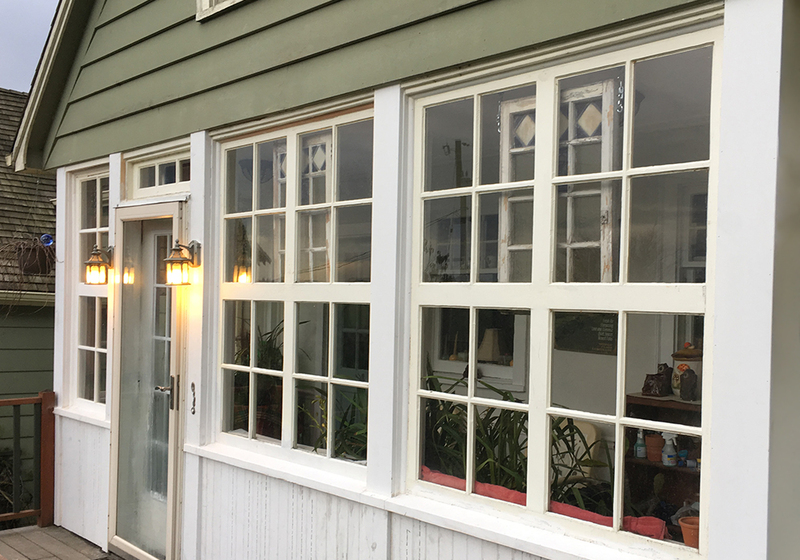 Daniel is an expert in repairing, restoring and replicating all types of windows including historic double hung or casement and transom or fixed windows. Daniel got his start by learning from an old school historic window sash, and stain glass expert right here in Seattle. It taught him the finer points of sash and historic window millwork that add to the value of historic homes. Westbrook Carpentry & Millwork is truly a good fit for repairing and rebuilding beautiful entries and front porches. These type of projects require a custom framing and millwork approach that has to maintain architectural antiquity and seamlessness. 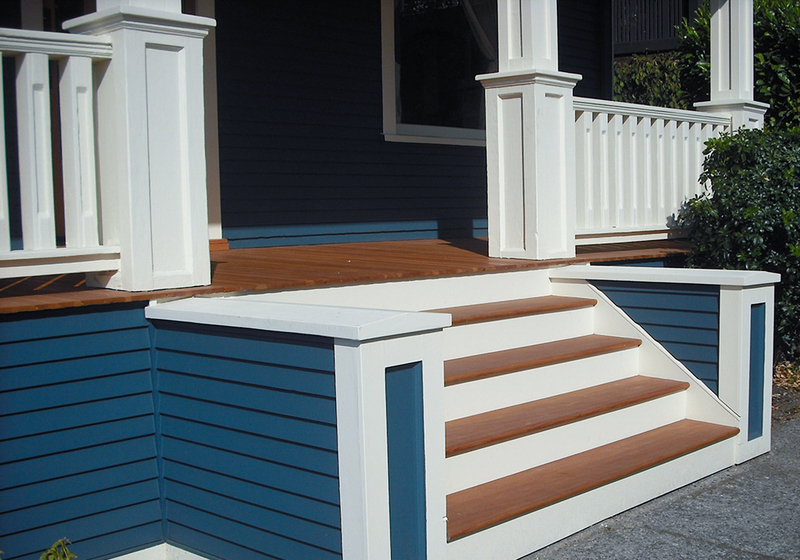 From stairs and railings, to trim and millwork, or siding woodwork that matches your home. Daniel is a highly experienced 3rd generation craftsman and all of his work is custom designed to work with your home. As a long time hands-on remodeling contractor specializing in old homes, Westbrook has successfully general contracted many custom kitchens, basements, and even small additions. Occasionally, Daniel will also still do a custom high-end remodel if the client, project, and timing are a good fit. Westbrook Carpentry & Millwork can frame out your basement, move walls for your kitchen expansion, and even set doors, windows, or install your casework. Daniel is available and equipped for a wide variety of custom carpentry and millwork tasks for historic, vintage and mid-century modern homes.